Maria Radutu, Florian Willeitner and Ivan Turkalj. “A classical revolution” is how the press called the first album of the New Piano Trio, released in 2016. The cleverness and joyful curiosity of the trio make an unforgettable listening experience. Whether you’re used to classical or pop music: the NP3 is for all ears. You’ve never heard it quite like this! Maria was founding member and part of the original line-up together with Florian Willeitner and Ivan Turkalj. 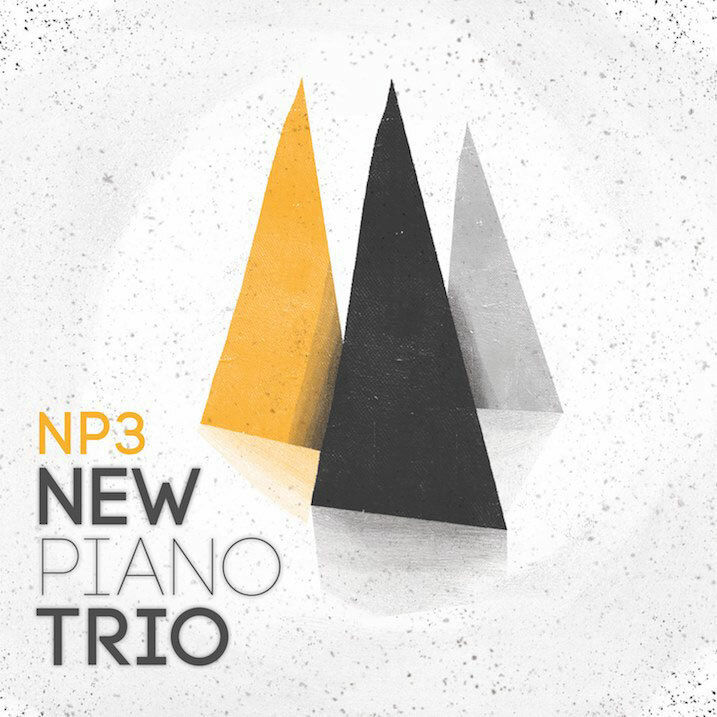 Over four years, they developed an unique sound and released in 2016 their first album, NP3, after a very successful crowdfunding campaign on wemakeit.at. They toured in Switzerland, Germany, the Netherlands, Austria and Japan.